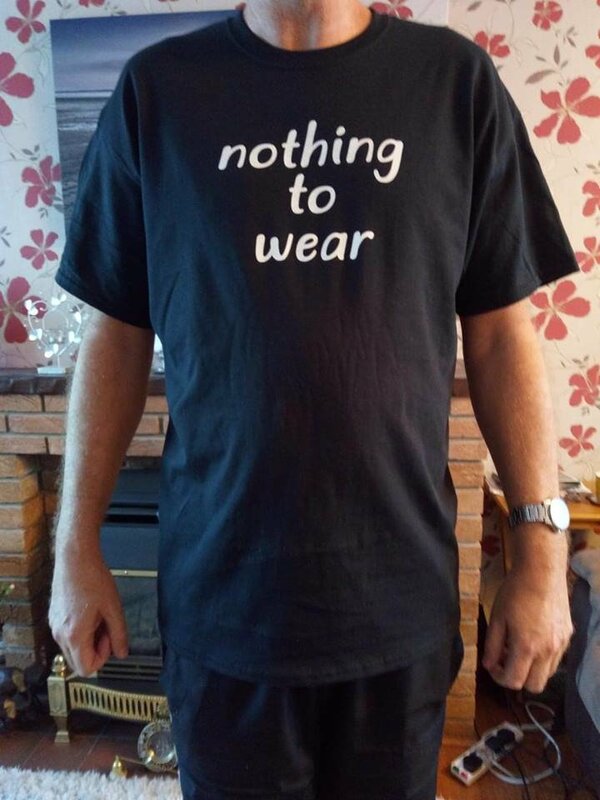 Order our ‘nothing to wear’ campaign t-shirt to show your support! 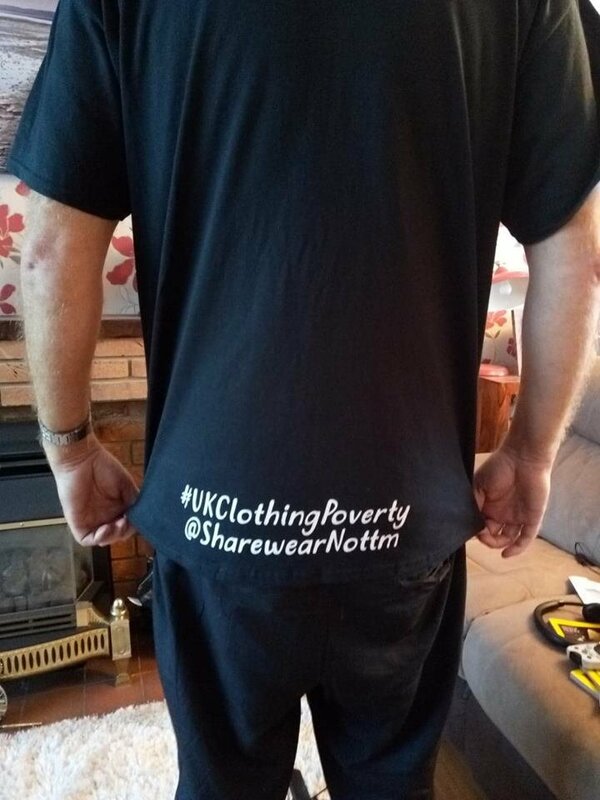 Our 'nothing to wear' campaign t-shirt to raise awareness of #UKclothingpoverty is made of 100% heavy cotton by Gildan style Tear Away. The model in the photo is wearing XL.